The world needs to see your vision, hear about your journey, share your smile, and feel your bliss. The world needs to know the Spirit of You. 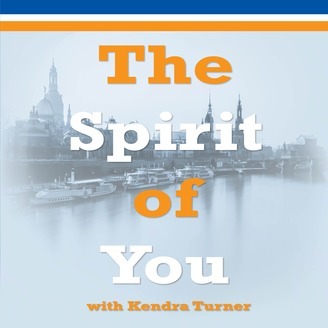 Kendra shares inspiration to charge your mind, your heart, and evoke your spirit. The change in political administrations has people showing their true character. There is an increase love, hate, and tolerance and intolerance. 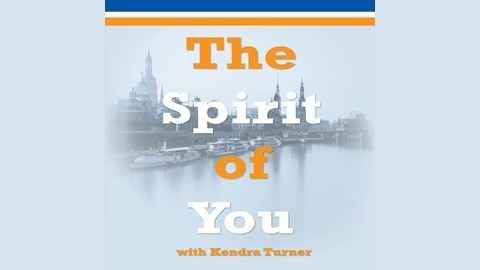 Kendra shares inspiration to charge your mind, your heart, and evoke your spirit.